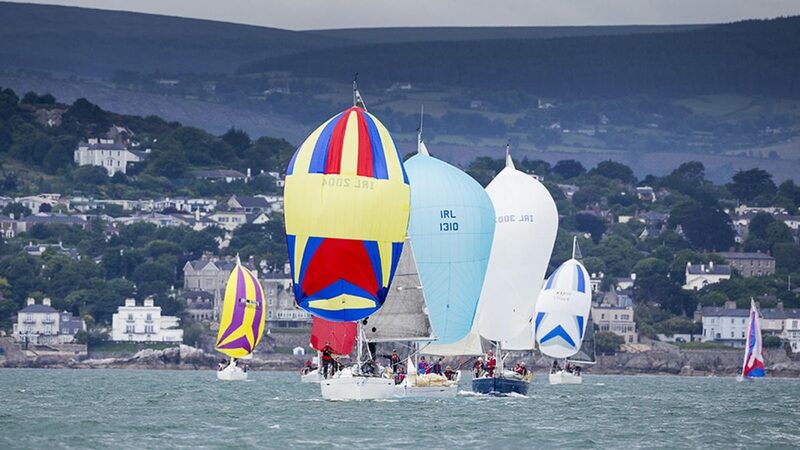 Beneteau 31.7 Class Association Ireland. Welcome to the beneteau 31.7 class association. events for the 2019 season will be posted here.